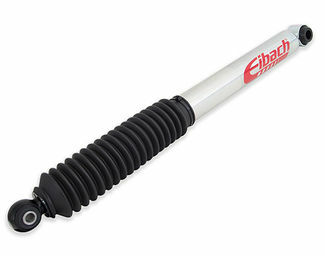 Eibach's line of Pro-Truck shocks are a mono-tube gas design that work great either for on road or off-road use. 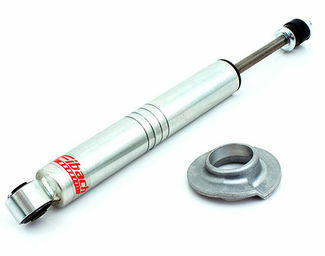 Choose from the standard Pro-Truck or the zinc plated Pro-Truck Sport. 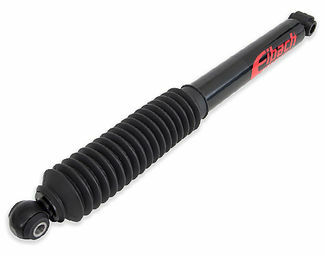 The Sport shock is also available in and adjustable ride height front shock for select applications.